PANDORA ESSENCE Beaded Silver Necklace in sterling silver. 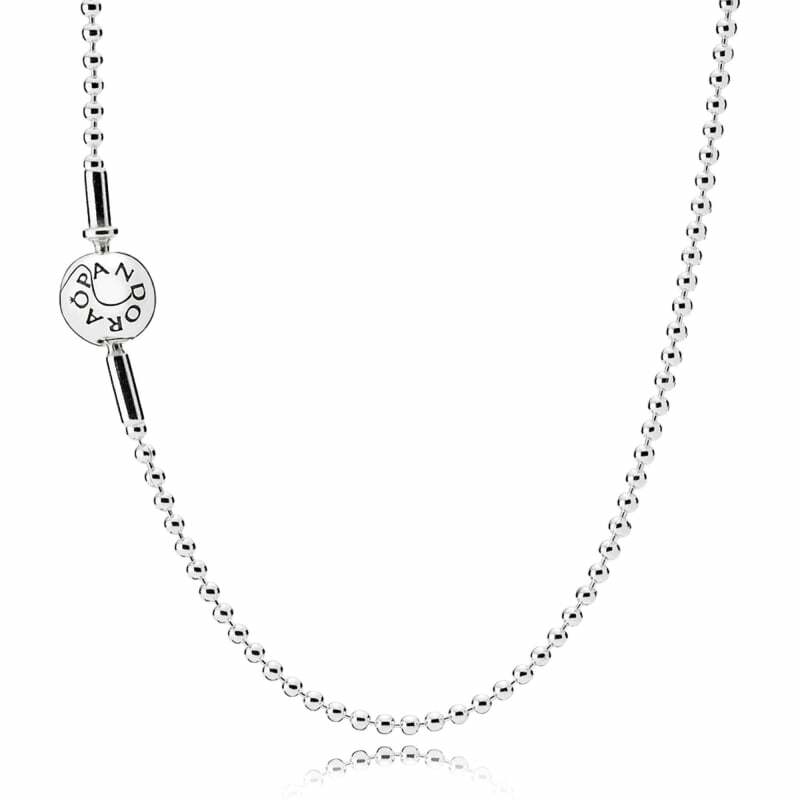 Please note that PANDORA ESSENCE charms will be compatible with this necklace. Charms from the moments collection will not be compatible.